You have now made the monumental decision to begin your own home business. The first thing you have to decide on is what type of business will you have? After that, the rest will easily fall into place. There are so many options out there, how do you know which one is the best for you? Should you begin a home business out of what you love the most? 1. If you are very passionate about something, then begin your business around that subject. For instance, if you love to write then you can begin your own freelance writing business. There are many places on the Internet where you can find clients to write for. If you are a person that is neat as a pin and you love to organize, then you may want to consider a home business where you organize other people's homes. You could even start your own blog or web site that is dedicated to home organizing. Do you love the hobby of scrapbooking? Then why not turn this into a home business and create scrapbooks for other people. You have to keep in mind that passion does not always mean that your home business is going to be successful. Many hobbies fall short because they are too limited. You must really decide whether there is money to be made from your hobby or passion. 2. Begin with opportunities that you have. 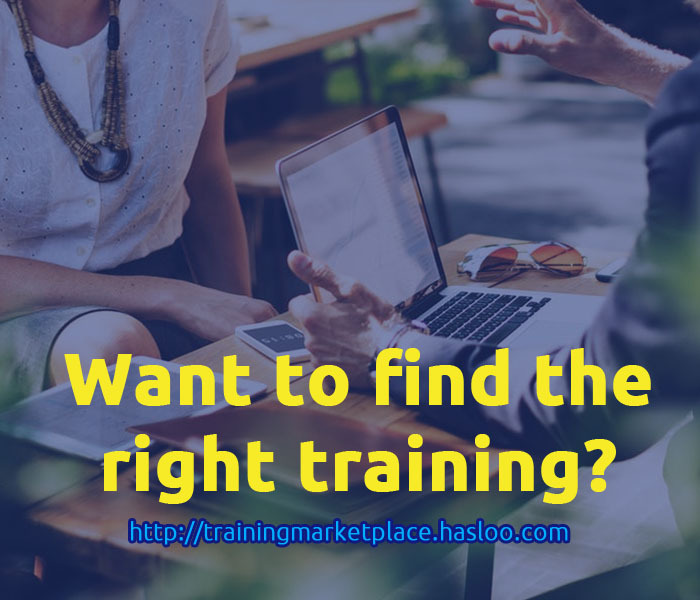 If you know of someone that is making money on the Internet and he or she is willing to instruct you, then this may be a perfect chance to begin a home business that is Web-based. This person may teach you things like how to get more traffic to your web site and help you identify what the best money making programs are for you. You may be one of those people that has many antique items in your home. You can begin a home business by selling your antiques on eBay. 3. If you see a home business that has good potential, then go for it! This may be a business in which you know absolutely nothing about. However, if you feel that this home business has great potential, then first learn everything you can about it. You can get a lot of information from books. You don't necessarily have to buy the books. You can become a frequent visitor to the library. Visit web sites to find out more about the subject. If you still see a huge potential there, then dive in! 4. You must build on what you have created. If you have a penchant for inventing ingenious things, then you can begin a home business deveoping and marketing your inventions. When beanie babies were the craze, I embarked on my own home business of selling different accessories for the babies. It was profitable for a time, but when the craze wore off, so did my business! That's all right. Just wait for the next craze to take the nation by storm and see if you can capitalize on it! These are just four things to think about when you begin thinking about starting a home business. Remember to gather information, do your research and your home business is sure to be profitable.